Cologne - While the Bundesliga's many stars continue to build up their fitness levels ahead of the new season, clubs up and down the country are working tirelessly behind the scenes to strengthen their playing staff in time for the big kick-off in August. 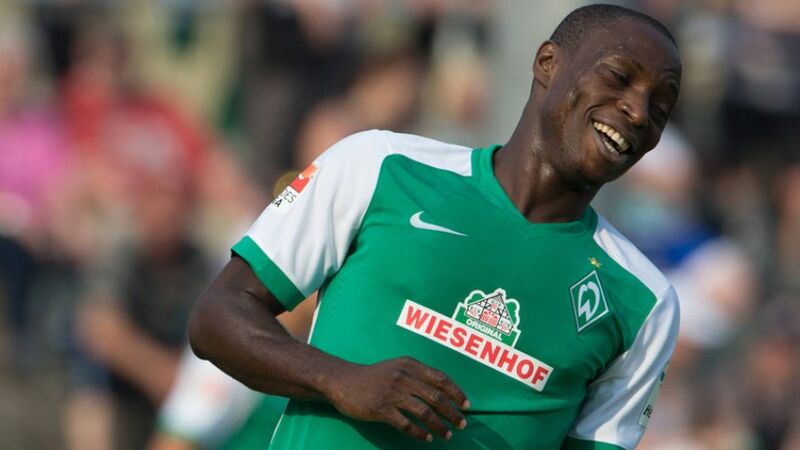 Bremen fans will be unlikely to forget 2014/15 in a hurry. Rock bottom of the league after nine games, the club parted company with head coach Robin Dutt and appointed Grün-Weiß legend Viktor Skripnik in his stead. What followed was nothing short of remarkable as the Ukrainian led Bremen, powered by the goals of Argentinian forward Franco Di Santo, not only away from the relegation zone but ever closer to the European places. While their continental dream ended with defeat in Dortmund on the final day, optimism had long since been restored at the Weser Stadion. Editor’s note: Not all summer transfers will be discussed here. The players featured in this article made at least ten league appearances for their respective clubs last season, chipped in with numerous goals and assists or made other significant contributions to their team. For an overview of the 2015/16 summer transfers, click here.